New Forest District Council is working with Southampton City Council on public consultation about a Clean Air Zone in the city. As part of the consultation, which runs until 13 September, a public meeting is being held at Totton Community Centre (to the rear of the Civic Centre on Testwood Lane) on Tuesday 14 August, 6-7pm. Clean Air Zones (CAZ) are areas where targeted action is taken to improve air quality. 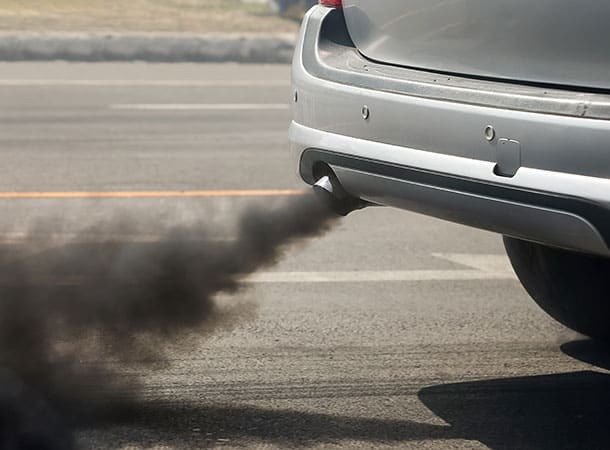 They are being introduced nationally to reduce levels of nitrogen dioxide. Southampton City Council and New Forest District Council have been asked by government to assess the need for a Clean Air Zone (CAZ). Cllr Alison Hoare, Portfolio Holder for Environment and Regulatory Services at New Forest District Council said, “We are working closely with Southampton City Council on proposals to deliver nitrogen dioxide legal compliance in both Southampton City and the small stretch of the A35 affected in the New Forest. “Assessments so far have shown that New Forest District Council should be compliant with legal levels without any additional measures by 2020. But measures proposed in Southampton should deliver even more improvements in air quality in the New Forest.